Hey Everyone! 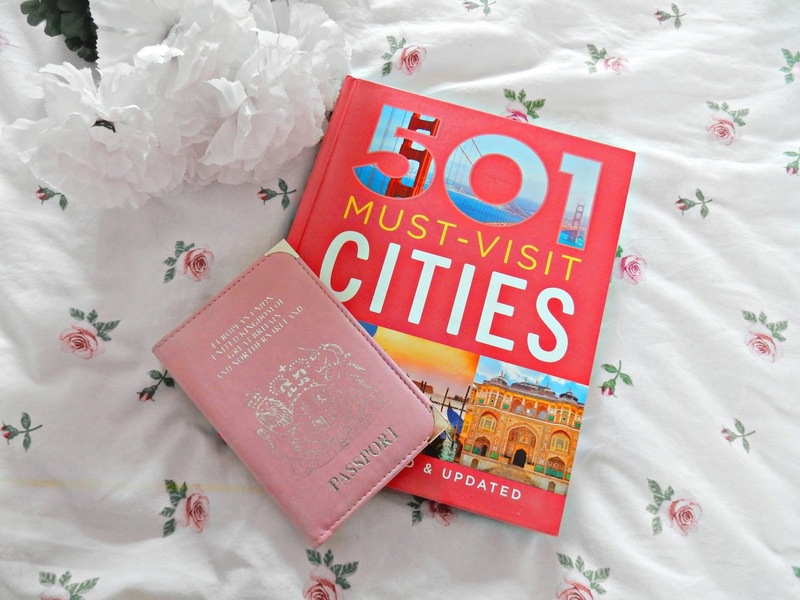 So today I am back with another travel wishlist. I did one of these last year and unfortunately I wasn't able to tick off every place on that list. However since then I have decided that there are more places I want to visit. In 2016 year I've been to Mauritius twice, travelled domestically to Yorkshire, and was in Germany just last month. I was hoping to visit Scotland to see my best friend before the year was up but unfortunately that didn't happen as I was working and couldn't afford to travel up there. We have spoken and made plans for this year though so fingers crossed I'll be able to go. Scotland is a place half my family are from but it's not a place I am that familiar with. Definitely hoping I get to travel there more next year. These are basically all the places that I do want to tick off my list this year. I've got a ton of days off each month, money saved up (do you know how hard it is to not dig into my savings right now?!) and all visas and stuff I need have already been sorted too. All I have to is literally pack a bag and get myself on that plane. Anyway, before I ramble on and on here are a few places I WILL visit in 2017 even if I have to sell a kidney for it. (Slightly dramatic but you get what I mean). When it comes to planning and deciding where I wanted to go this year I have been using this book that one of my best friends gave me for Christmas. I absolutely love it. I've already been through this book and ticked off the places I've been too already which is a lot more than I originally thought. I'm excited at the end of this year to flick through it again and tick off more places. I'm so pleased to say New York is 100% happening this year. I'm going with a few people from work and it's already been booked all I have to do is now pay it off monthly. We are not going until May and I am so so so super excited. It is going to be absolutely amazing. New York has been my dream for so long. We are only going for a few days but I am so ridiculously excited. If you know of any places, restaurants or anything we should do whilst there let me know in the comments below. I am literally going to be spending so much time watching New York vlogs on youtube and reading all about the city between now and May. I'm so excited. This is a place that's been on my wishlist for the past year and a half. Located in Tuscany it is said to be one of the most beautiful cities there. I've been drawn to this place since I watched the film 'Letters to Juliet' which isn't the best film in the world but the filming locations were stunning and the scene in Siena where it showed you the Piazza Del Campo which is a beautiful square that's all paved just really drew me in. I hope I get to go in the Summer and explore a bit more. It just looks super beautiful and of course who can resist the beautiful Italian language. Not me. Like with Italy, Greece is another place that has been on my list for a while now and one place in particular I've wanted to visit is Athens. I've wanted to go there since the Olympics were held there in I believe it was either 2004 or 2005 I'm not sure. I just love how old and historic it looks and I especially want to visit the Acropolis. Everything about the city attracts me and I really hope I get to visit it. I'm not going to lie here, Prague isn't really a city that ever really stuck out to me. However when I started working for British Airways I soon realised it's quite a popular destination. After looking at images and reading a bit about it I soon realised that its one of the most beautiful places I've ever seen. I just love the fact it has a lot of old cobbled streets and historic buildings. These are all things that attract me to Prague and to be honest it's one of the places that is probably easiest for me to go to. I really hope I get to go there this year. I know this might be a weird place for some of you and you're probably sat there like, Fleur are you feeling okay? I'm a big lover of history. It wasn't something I particularly enjoyed in school but as I've got older it just fascinates me. We've all heard of Anastasia and have all seen the animated film. It's one of the things that attracts me to this place. I want to see the city that she grew up in as it has so many fascinating historic buildings. China is a place that fascinates me. I love everything about it, the language, the food the slightly confusing culture some of which isn't pleasant as we all know but still I'm just drawn to it. 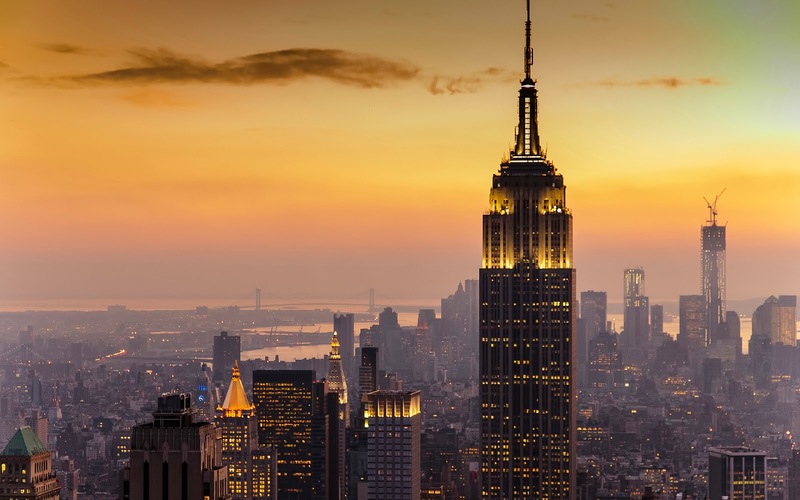 I just really want to visit the bright lights of the city, the incredible skyline I've heard so much about thanks to my cabin crew friends and of course the shopping. It's known for it's 24 hour lifestyle and it's definitely something I want to experience. This is a place that's a must visit on my list. It is absolutely stunning. I've just heard so much about the food, the culture, and the atmosphere there. I remember sitting down with my Dad one Sunday afternoon and there was a programme all about on TV and it just looked incredible. There are so many different types of people and it's a lot more diverse than I originally thought. It's definitely a place I'm desperate to visit. I've always been drawn to Australia, it's a place my Dad went to and lived in for four years and I kinda just want to follow in his footsteps. I have a step brother who I've never met who lives there with his wife and two kids and I just really want to go. Of course I'm drawn to the sites like the Sydney Opera House and the Harbour Bridge too. Who remembers that Mary Kate and Ashley film where the girls walked along the bridge? Yeah..definitely something I'd love to do. Only thing that puts me off about Australia are the bugs and creepy crawlies. I'm a bit of a scaredy card (hey, don't judge, we're all afraid of something). So there are just a few places I hope to visit in 2017. My aim is to tick at least 5 of these places of my list. I really want to make an effort to travel more, meet new people and experience different cultures around the world and I really hope I get to do that. If you've been to any of these places please leave a comment below telling me the best places to go and what you loved about them. What places are on your 2017 list?